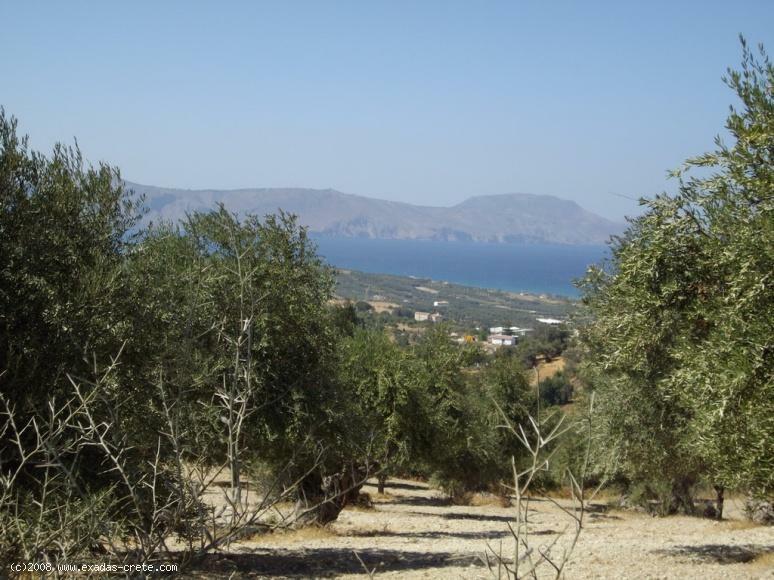 A plot of 5400 sq.m with nice sea and mountain views is for sale in Karoti village, price reduced! 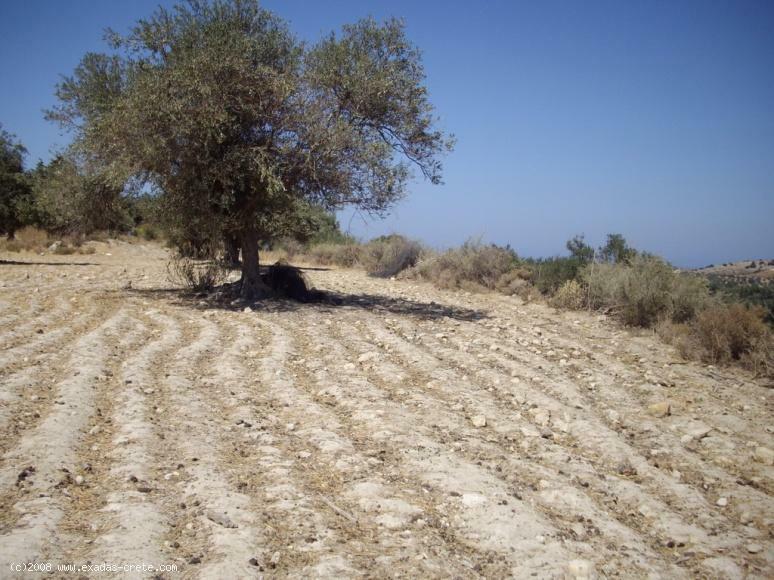 ID: 261 A plot of 5400 sq.m with nice sea and mountain views is for sale in Karoti village, price reduced! 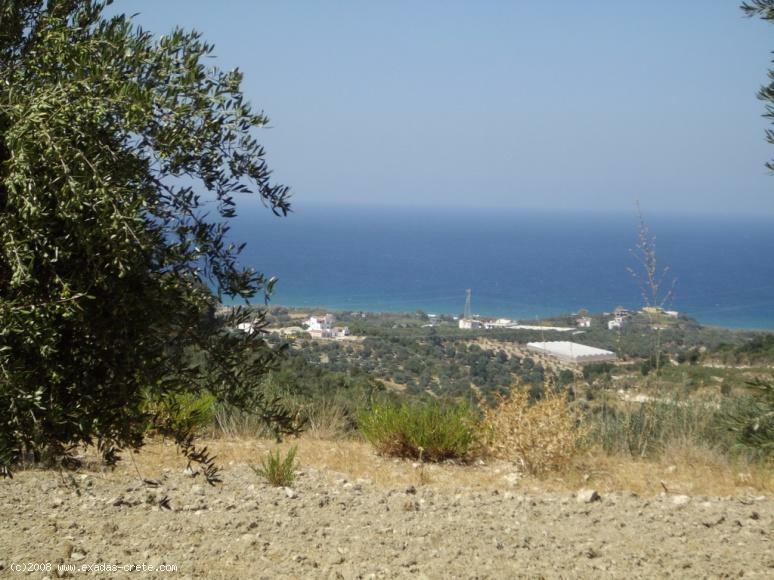 A beautiful plot of 5400 sq.m is for sale just outside of Karoti village, the plot is build able and offers excellent Sea and mountain views. 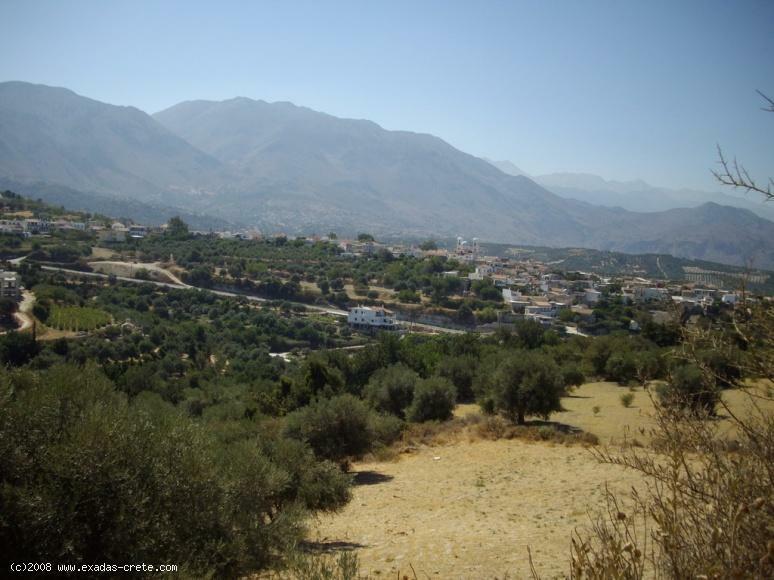 Traditional village of Karoti is well located as the beach is only 3-4 kms away and the city of Rethymnon 10 min' drive. 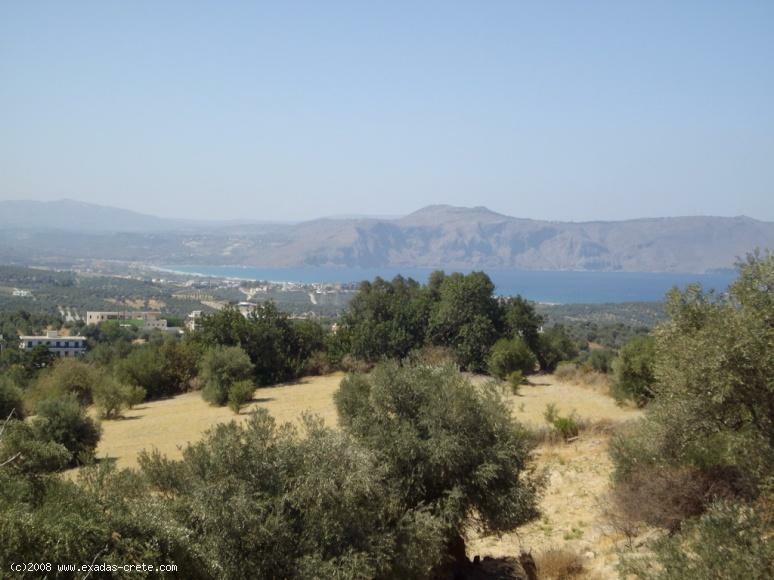 Moreover popular area of Kournas with the biggest lake in Crete is also very close, airport of Chania is 40 kms away.